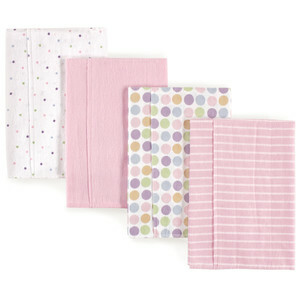 Luvable Friends 4-pack flannel burp cloths are a great way to help clean up all of the messes and spills that you're bound to encounter with your new baby. 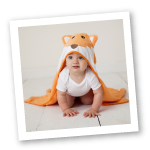 Made of 100% cotton, these burp cloths are soft and gentle on baby's skin, while being durable and machine washable for easy cleaning. Measure a long 20 x 14.5", these burp cloths will help protects parents cloths from drool and spills while feeding, burping, and snuggling baby. 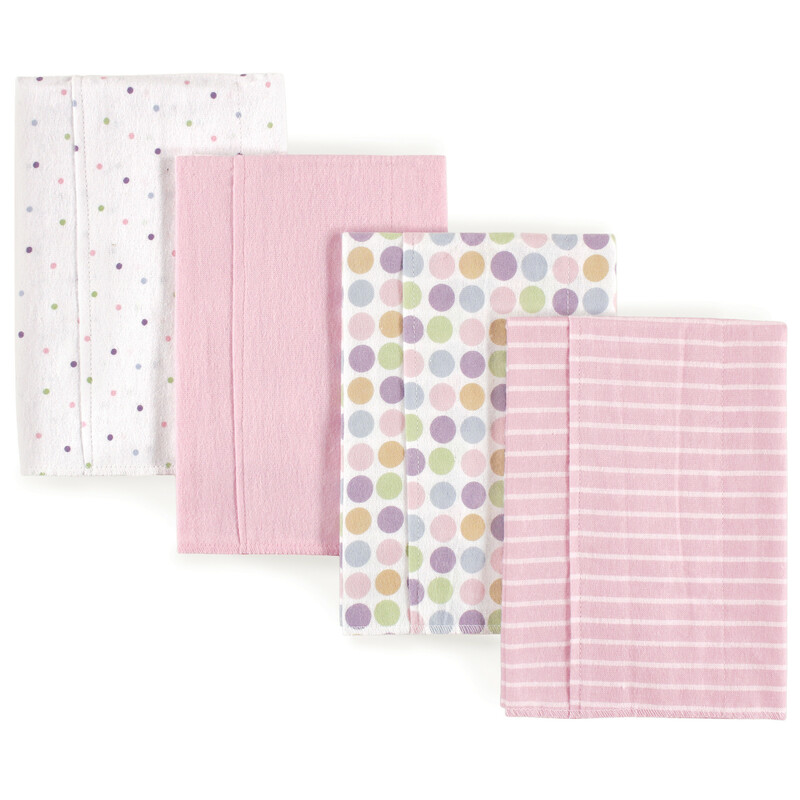 This four pack comes with 2 patterned and 2 solid color burp cloths that make an adorable matching set is perfect to take when traveling or leaving at daycare.